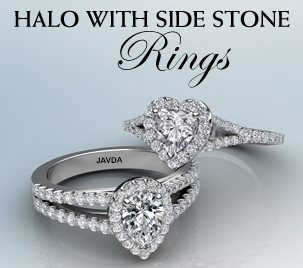 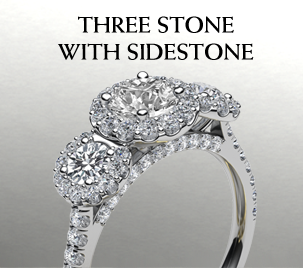 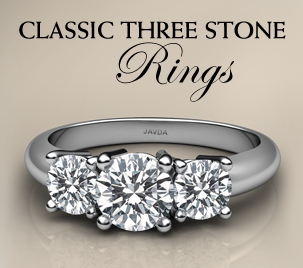 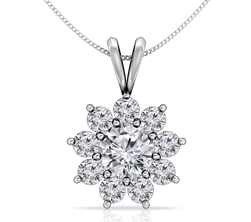 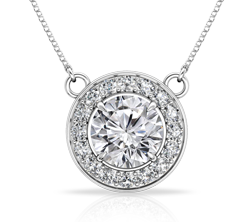 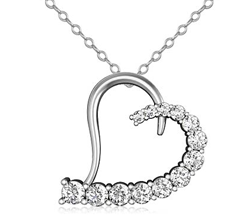 Undeniably striking, this 0.5ct. 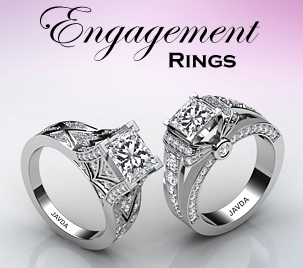 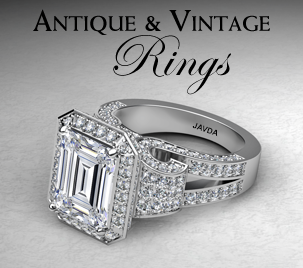 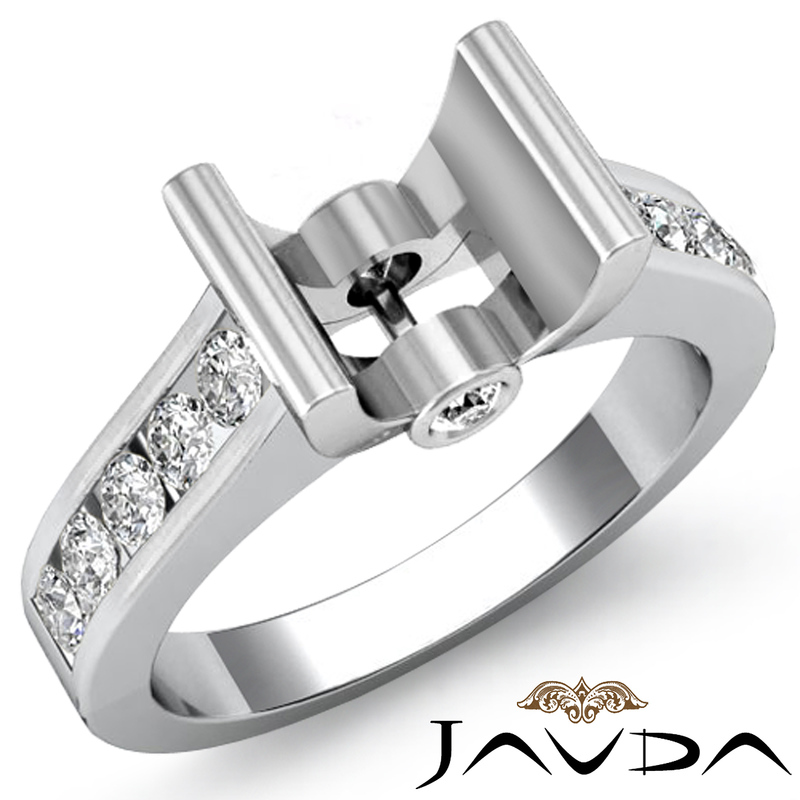 diamond engagement ring is made in 14K white gold. 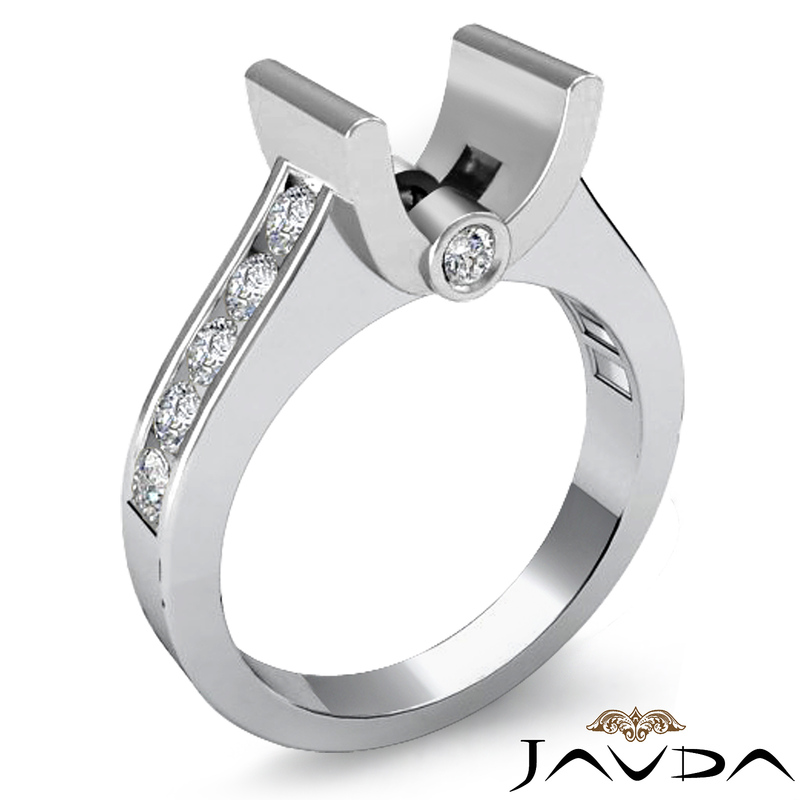 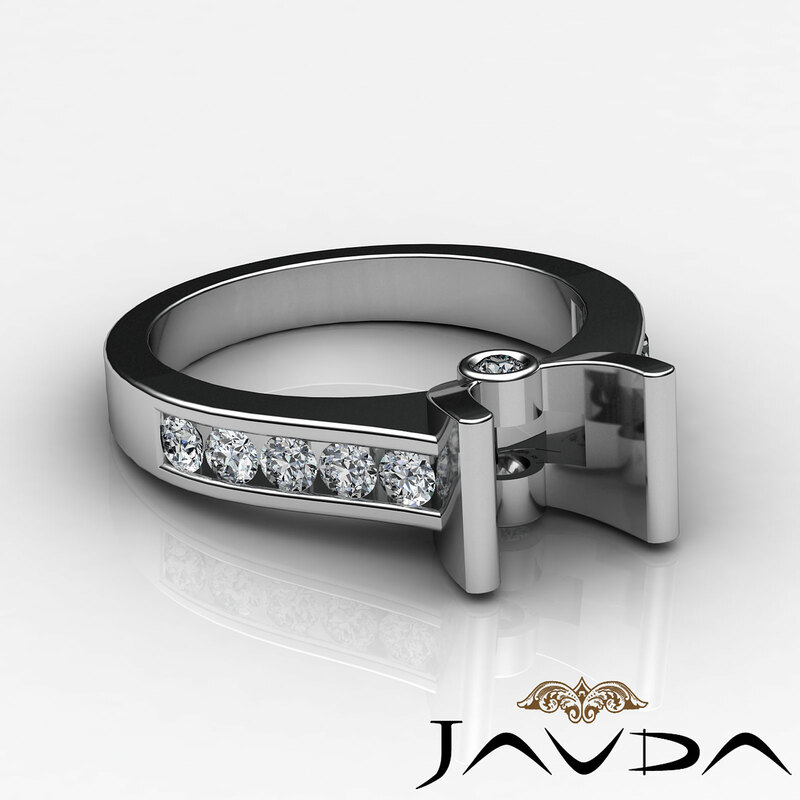 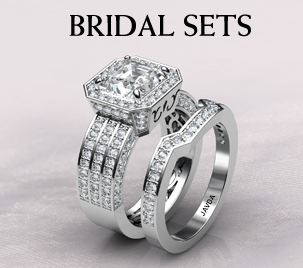 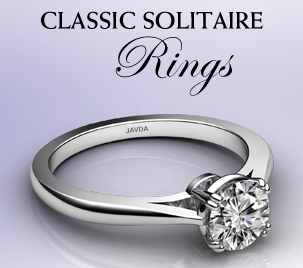 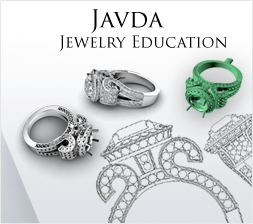 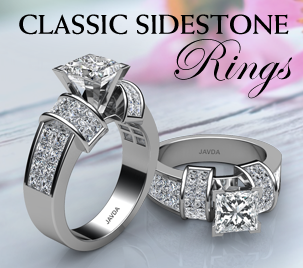 It features a round semi mount in bar setting with lustrous round diamonds along the shank in channel setting.